Adelaide’s winter is definitely a better season for my hay fever. I normally get quite annoyed with the small particles or pollen in air but winter has always been good with my nose. After taking my wife to clinics for check up, we headed to one of the most popular restaurants in Adelaide, Press* Food and Wine. 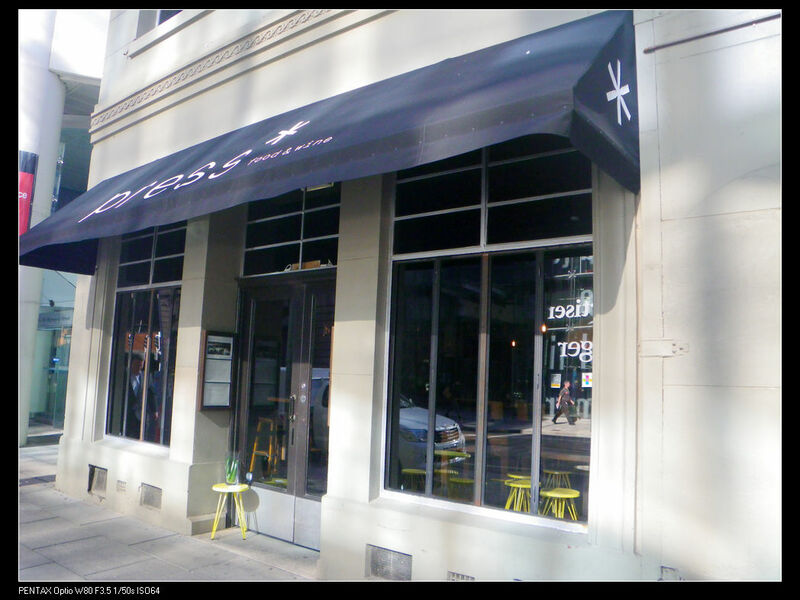 The restaurant became a popular dinning destination since opened its door in 2011. 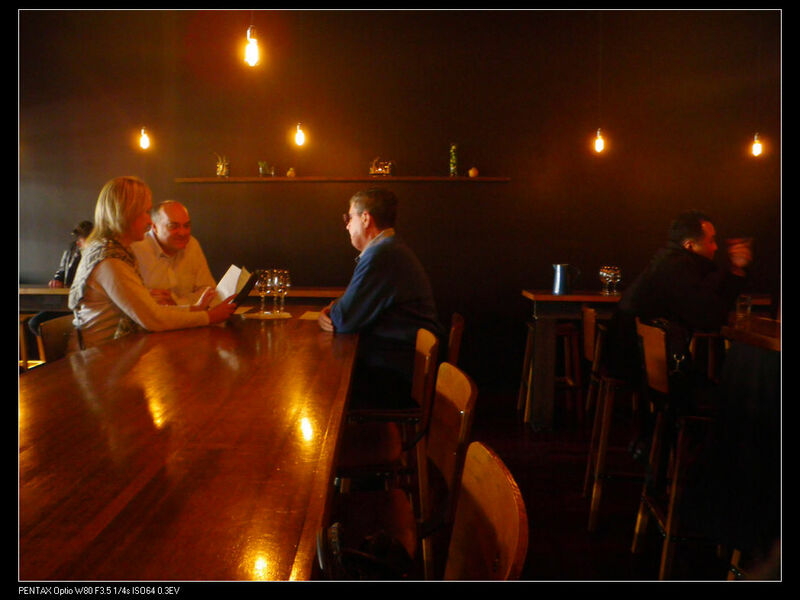 Located on Waymouth Street, one of Adelaide’s most precious dinning precincts, the place has gained great reputations among locals and travelers and also won the Advertiser 2012 Restaurant of the Year Award. Although the restaurant sits among a bunch of other good eateries, it can be easily recognised from the outside with the * mark and their funky and cheering light green colored chairs. We arrived at 12pm and were the first diners. However, the place started to be filled up within 20 minutes. 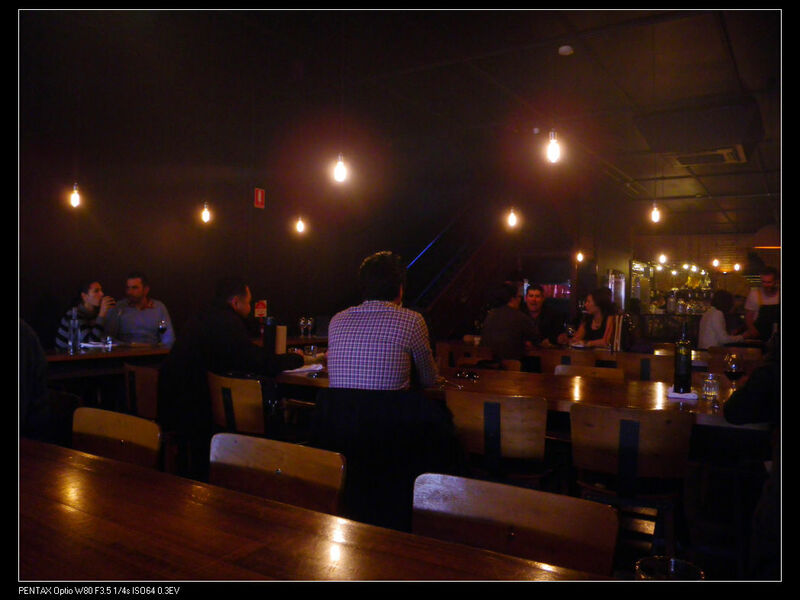 The restaurant has modern cosy and chic decors and made me really enjoyable on the atmosphere. The wooden walls, the long communal tables as well as the open bar and kitchen areas are some of the characteristics of this elegant place. Although the restaurant is a fine dinning destination, the long communal table made it standing out from the others. The atmosphere made people relaxing and hence can start conversations easily. However, this relaxing cosy environment created another problem. It was too noisy during dinning. The rock musics were on and the whole place was full of voices and laughs. It might not be a bad thing if the noise did not interfere with my dinning experience, but the only problem for me today was that the loud noises made us not hearing each other properly. There were 3 or 4 occasions, where I needed to shout out at my wife when asking questions and she needed to yell back at me. 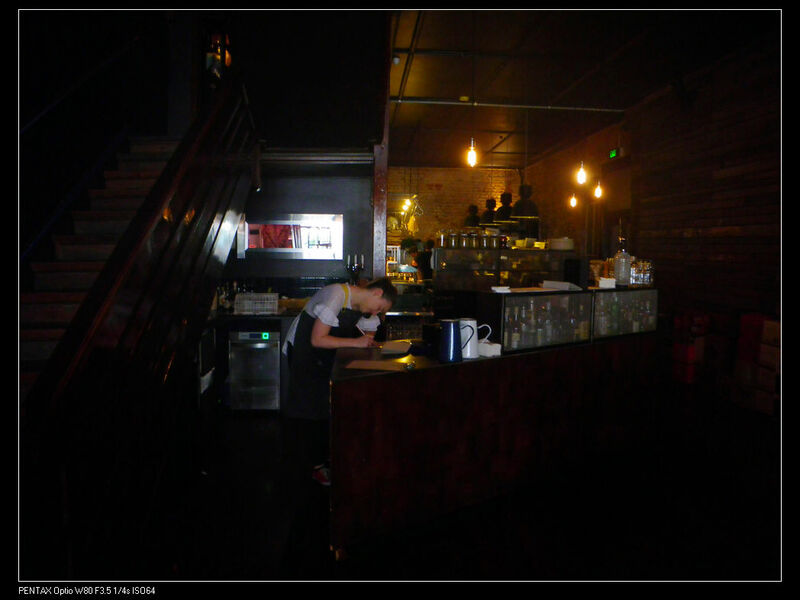 However, even this way, we miss understood each other for a couple of times :D. In fact, many other restaurants across Australia have the same problem. Has anyone had similar experience? A company called Knauf has established an internet initiate, DineHear, which focuses on the sound aspects of restaurants to bring people’s awareness on this issue. They are currently running a competitions too for people to share their dinning experience. Anyway, let’s move on to the story of food for today because that’s what we were here for, right :P? Before event showing the dishes, let me tell you in advance, I absolutely love every single dish ordered! The dishes were just amazing as if a relatively young wine providing an aged wine characteristics. In other words, fantastic, fabulous …… oh, man, you name it! 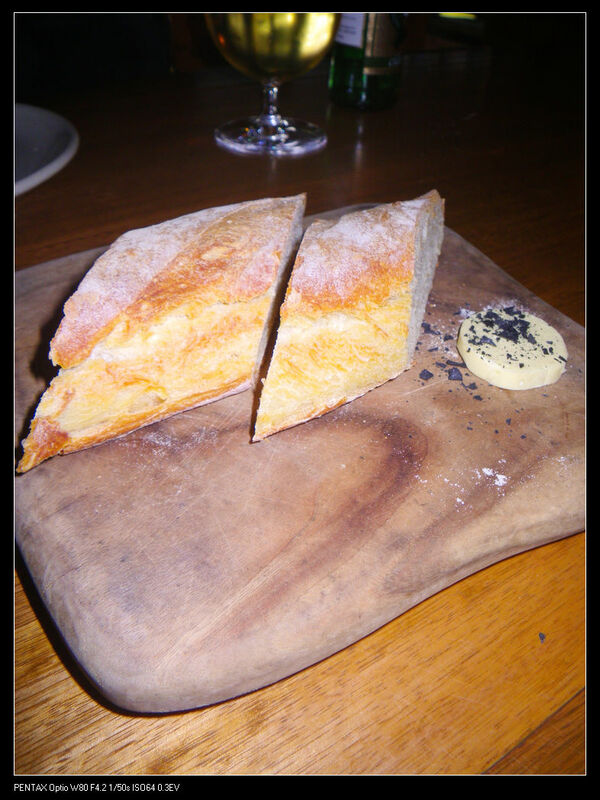 Complimentary fresh bread with butter – A thick crispy crust on the outside of the bread with warm and soft center. The butter was seasoned with salt and butter which made no bite of the bread was boring. A good bread to start with! 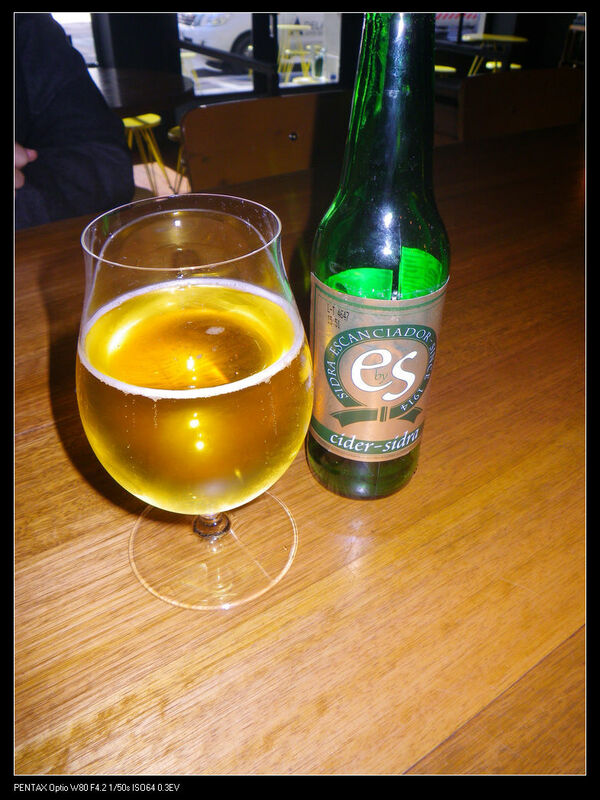 While waiting for dishes to come, I ordered a bottle of Spanish cider, Sidra Escanciador sparkling apple cider. It was a good choice and the cider tasted very much different from our ordinary daily cider. The pale golden colored liquid was full of apple flavour with good bubbles and only 5% alcoholic content. Nice~~! 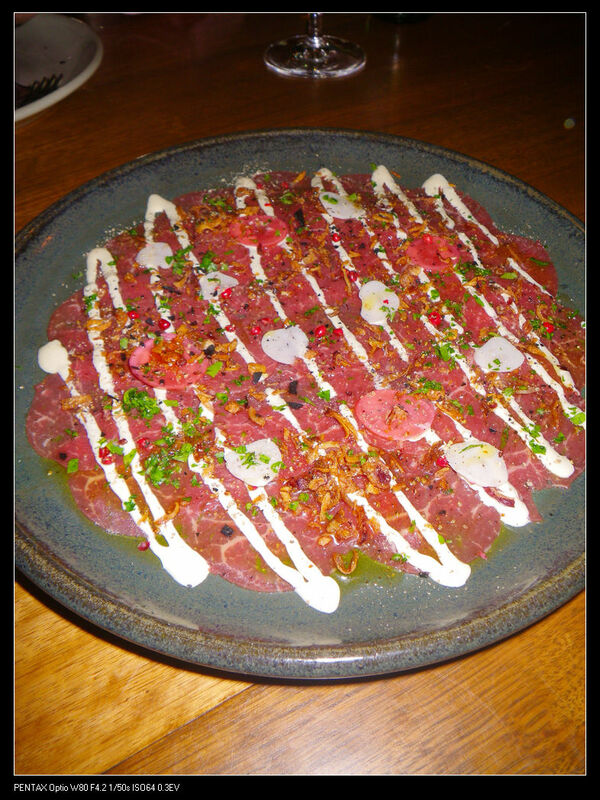 We ordered one entree for sharing and after consulting with our friendly waitress, we decided to go with the beef carpaccio for a lighter taste before our heavy flavoursome dishes. 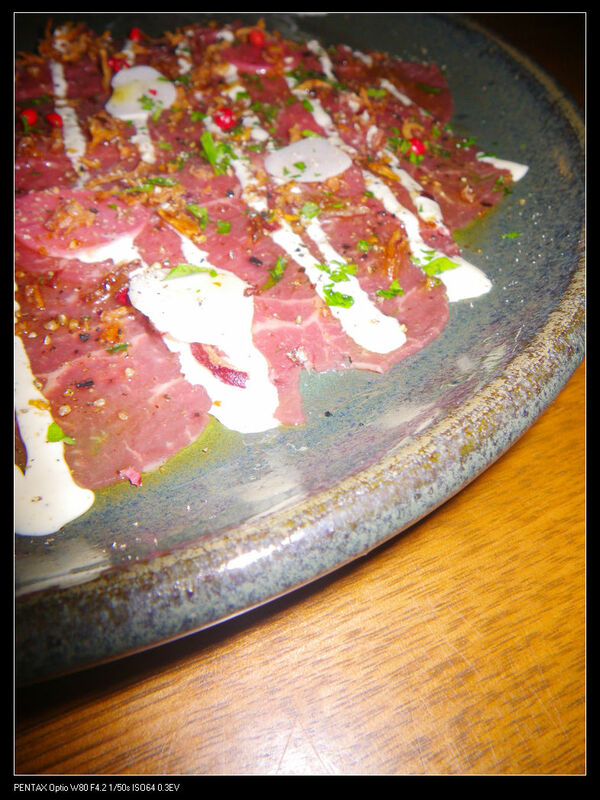 Beef carpaccio, pickled garlic & radish, neufchatel, $21. The thinly sliced beef pieces were topped with pickled garlic & radish and neufchatel. The beef was so fresh that no meaty flavour can be tasted. The dish itself provided a “melt in the mouth” experience. In fact, because the beef did not contribute much to the flavour, the deep fried onion introduced more crunchiness and the pickled veges introduced slight sourness and more freshness into the dish. The deep fried onions were evenly spread on the beef so that diners can expect to experience this crunchiness for every bite. Such a good creation! The beef carpaccio was light and tasty and we were ready for our mains to come~ For the mains, my wife ordered their famous pork belly while I did some manly stuff~~ What? I ordered their offal mixed grill! 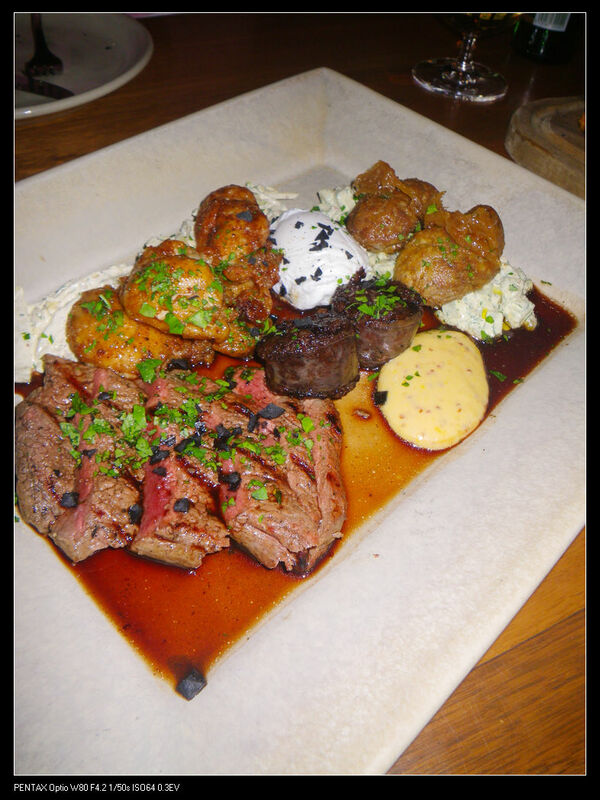 In fact, since the menu was introduced, the chef wanted to introduce this dinning concept of eating offal. I know many people may not be brave enough to try these things but if cooked properly, these cheap cuts and food wastes can be super tasty and beneficial according to ancient medicinal books. 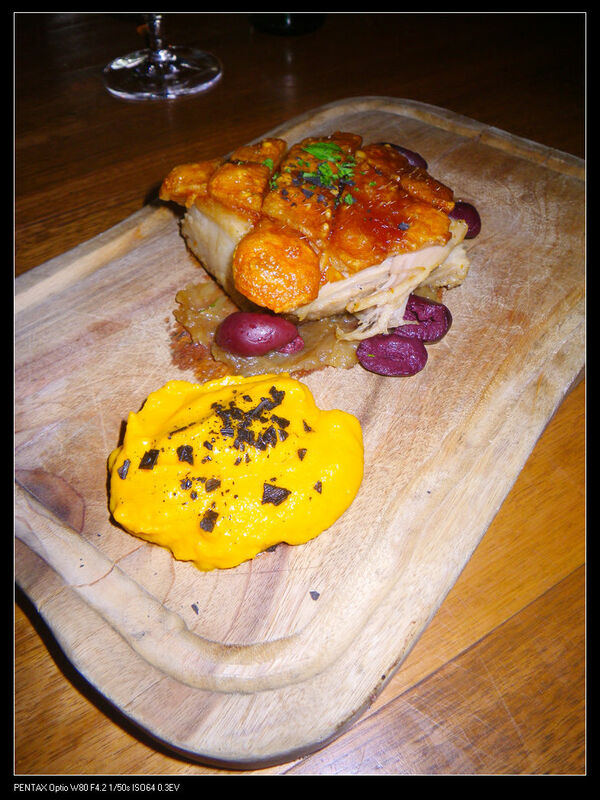 Roast pork belly, roasted carrot puree, confit onions, $32. The pork belly does worth its price! It was roasted with good cracking, crunchy and crispy and the meat was so tender and moist with heaps of flavours. Once the meat entered the mouth, it melt straight away or I call it “liquefied”. Delicious meat always came with good complements. 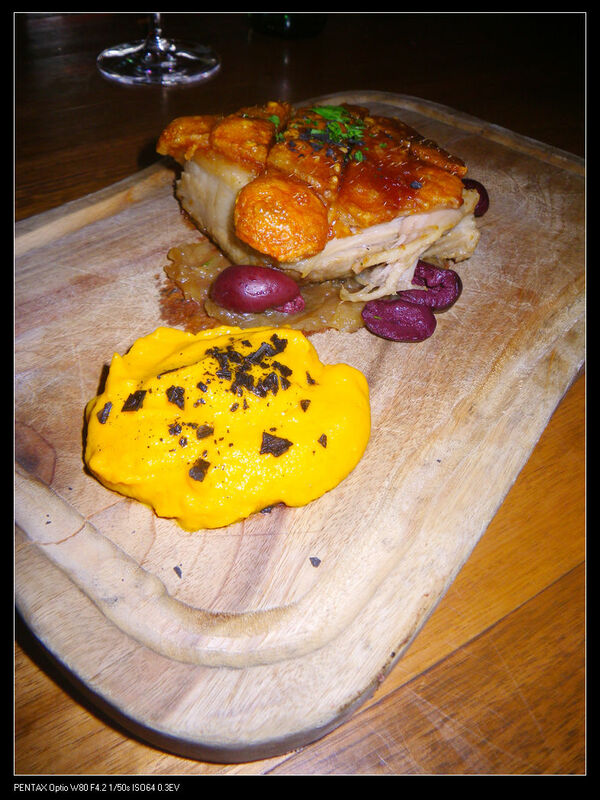 The roasted carrot puree provided that extra smokiness and sweetness to the dish while the confit onions increased the texture of the meat on palate. We all know that pork goes well with sweet things and the carrot puree did its job by introducing slight sweetness to the meat, creating complex and exciting flavour. In addition, because of the creamy texture of the puree, the process of being liquefied for the meat was enhanced. The olives had extra sourness and complemented the whole dish very well. No wonder it was so famous! 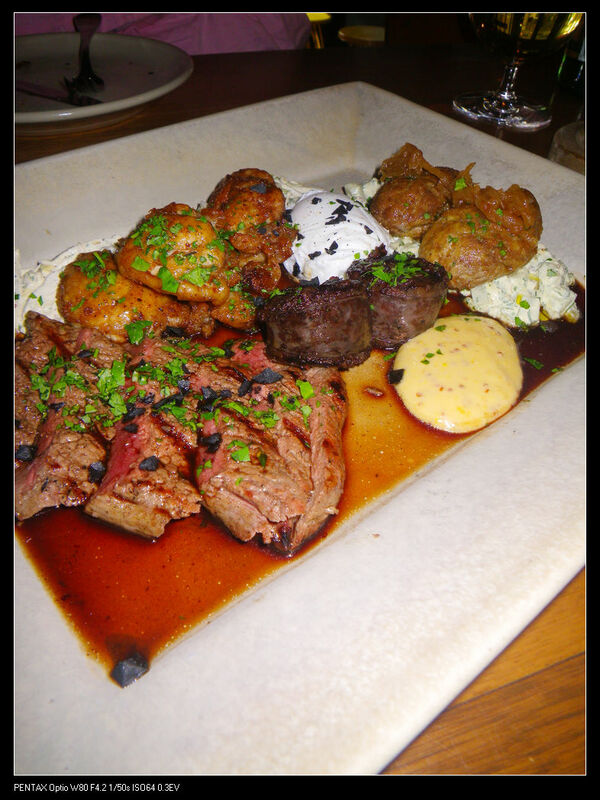 Press* mixed grill – morcilla, brains, sweetbreads, minute steak, onion, potato salad and poached egg, $32. The mixed grill consisted the following items. I’ve put them in an order from the bottom to the top in the above picture. Minute Steak – Normally, when we think minute steak, we think of cheap cut and slightly tough meat. However, the minute steak in this dish has totally blown my mind. It was cooked med-rare and was so fragrant on the nose. On palate, the texture of the meat was great and silky while the meat was easy to cut and to bite. In terms of flavours, balanced beef flavour and saltiness can be detected while the meat was so tender and moist. In fact, the correct cooking method has lifted the minute steak up completely to a different level. Well done! 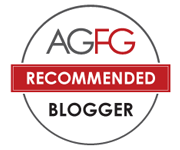 Sweetbreads – Both my wife and I never tried sweetbreads in our life. Although many people may be afraid of tasting the organ, I decided to give them a crack. Before having it, I was afraid that it may have too much unpleasant offal flavour, but it turned out to be my favorite. The sweetbreads were fried and when I first tasted it, oh man, a strong sweet and fragrant flavour enter my mouth. There was no game offal flavour at all. Not only there was no such flavours, but also the organ introduced complex flavour of spiciness from star anise, sweetness as well as creaminess in the mouth. It was so rich in taste! The salad underneath provided some freshness into the mouth and reduced the oiliness of the dish. I truly think the chef has done a great job in cooking the sweetbreads by using various method to cover its original taste. What a good creation! Morcilla – or perhaps we could call it black pudding. It’s a sausage filled with animal blood and sometimes rice and other stuffing. I’ve tried to cook black puddings at home but was not successful. However, the morcilla in this dish went beyond my imaginations. It was delicious! Although a hint of blood offal taste was detected, the texture of the sausage was so fine! In terms of flavours, it was spicy and creamy and that extra little blood taste did not interrupt my enjoyment as my cider covered it all. Brains – I think these were lamb brains which were also my first experiment. I never tried any brains before but this lamb brain was quite yummy. The brains were roasted from the outside and were covered with a thin crust. The inside was perfectly cooked and seasoned. The mouth feel of the brains was like tofu but with more cream in it. The flavour was rich and complex but no offal taste was detected. The cider and the potato salad were good complement for the brains too. Nice work! Generally, I am more than satisfied with the quality of the dishes ordered at Press* today. Good services and enjoyable dinning experience are always the key to a successful restaurant. Although eating offals may be uncomfortable for some people, I loved the mixed grills press* has offered. Maybe you should try it yourself at least once in your life. Enjoy!